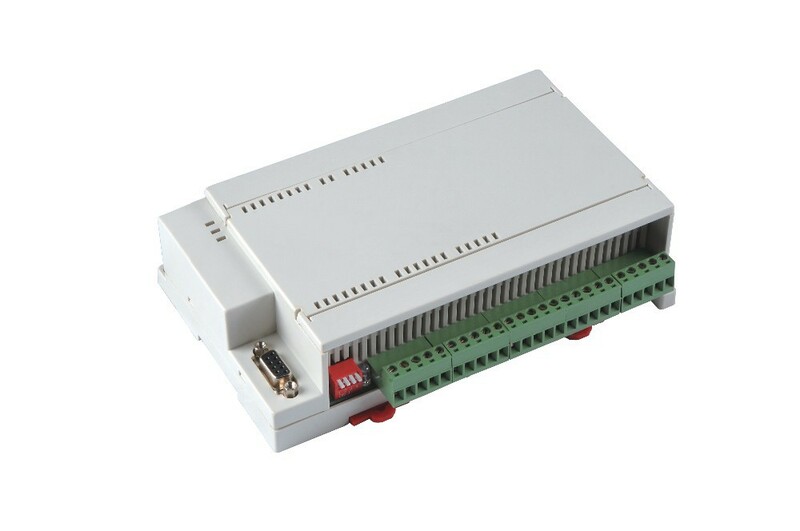 JMDM-COM20MR is a high reliable stability of industrial single-chip digital serial controller, relay controller,Onboard 20 10A large - capacity relay which independent research and development by Shenzhen jingmin digital machine Co.,Ltd. it is focused on the 20-channnal 10A of large load control, such as lightning, heating wire, power switch, and the other high-power devices, and collect 4-channel I/O input signal contemporary; Can be connected photoelectric, capacitive, inductive, Hall-style and a variety of sensors and input switch, convenient to plenty of industrial and civil application occasion of stroke switch, infrared switch of the signal detection and condition input to control the output action. 1). 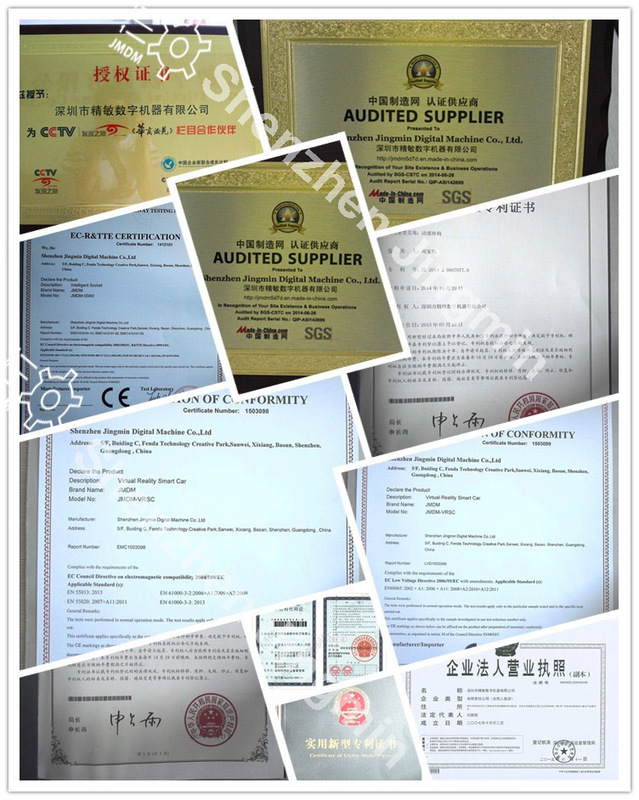 Product design and quality: professional industrial-grade high reliable of lighting prevention and anti-strong electromagnetic interference circuit design, the circuit layout compact and reasonable, with excellent heat dissipation, majority use of patch type chips and electronic components, the product procedure with high security, with relaible industrial quality and stable performance, competence to all kinds of large electromagnetic interference and harsh environment industrial sites, such as arc current, welding current, inverter, and the other workplace can be stable used. (2) Each channel relay output the maximum load is 220V 10A, output use special high filter circuit to prevent electric shock ignition, Increase the life of relay. 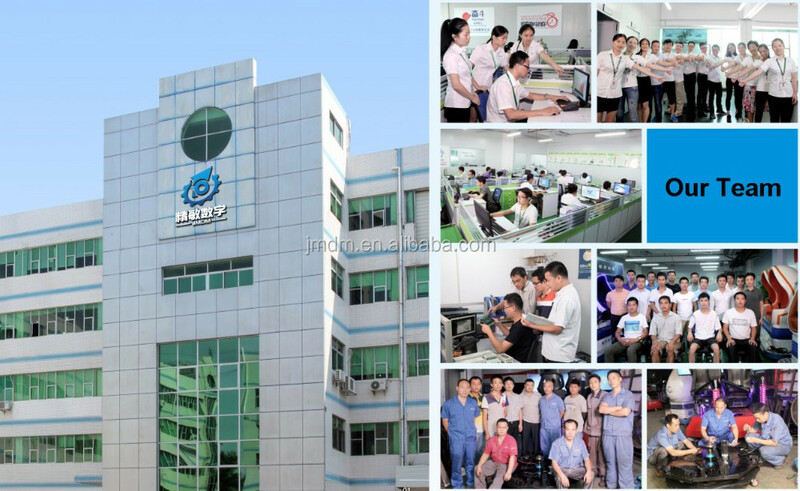 (4) Three kinds of working methods: Support for independent control, RS232 serial port monitor, RS485 serial monitoring. (7) System stability: with industrial-grade anti-lightning, anti-strong electromagnetic interference, high reliability, no crashes. (8) Relay working status indicator: Each relay output has a indicator light that easy to observe the working status. 2) The main control chip: Eight high-performance single-chip-microcomputer plus high speed and high stabile FPGA programmmable gate array circuit. 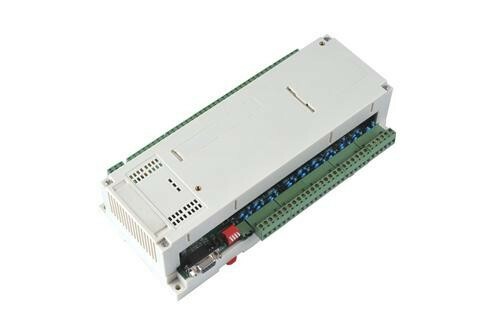 7) Two kinds of communication (interface) Optional: 1 RS232 interface, 1 RS485 interface can choose through the short circuit cap. one channel standard RS232 serial communication interface (anti-15KV electrostatic shocks), Can be directly with the computer or text display peripherals communication; directly download the program through the RS232 interface, no need burner to facilitate changes in procedures and upgrade; 1 standard RS485 communication interface (anti-15KV electrostatic shocks and lightning) can be used for RS485 communication. 10) Two DIP switchs: To set the state of the program or program parameters according to the procedures need. 1. 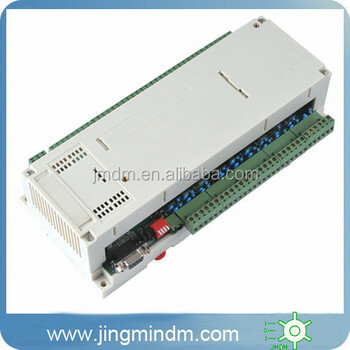 JMDM-COM20MR default to the 24V or 12V power supply, AC-DC general-purpose, the controller comes with a rectifier module. 3. The input signal of the controller using the DC 12V/24V power supply, depending on the operating voltage of the external input device; output 0 ~ 220V AC and DC Can be used, depending on the operating voltage of the load equipment, the controller relay output to an external voltage should match with the corresponding external input and output devices. 4) In the KEIL C software to open the controller C51 sample programs, Refer to the sample programs, modify and write your own single-chip C language program. 6) Wiring: Double-check the correct and connect the power supply of the controller; connected external output signal can be independent achieve the output logic and timing control.